What began as an idea sketched on a napkin between two friends at a restaurant has now grown into REalize Giving. Sean and Rob had been friends for a decade. Sean had worked for over 20 years in the Non Profit sector and was currently studying social business in grad school. Rob had a very successful 20+ year career working in real estate. One afternoon over lunch they began fleshing out a new business concept. How could home sales become a sustainable source of revenue to fund the work of great Non Profits? They both knew the struggle Non Profit leaders face constantly having to fundraise to continue their beautiful work. They wondered how a business could help with this. 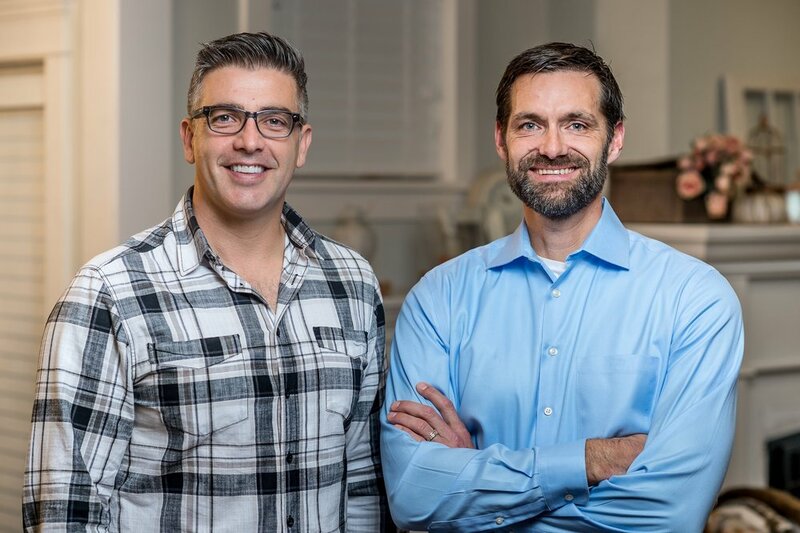 Sean and Rob began as a local team of Realtors who helped house a person in need out of every one of their own sales. Within their first year they had helped house over 100 people in need. They knew they were just scratching the surface and wanted to find a way they could fund more Non Profits beyond what they could do as Realtors. REalize Giving is the result. REalize Giving is an ever expanding network of benevolent real estate professionals who give back from every sale. We think this could change the real estate industry. Heck, it could change the world.